It’s always a joyous occasion when Boomerocity receives a blues project to review. 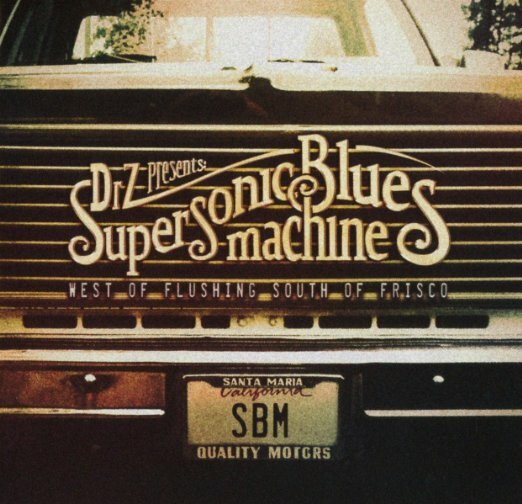 We had a double whammy when we received the debut release of the blues super group, Supersonic Blues Machine, entitled, West of Flushing, South of Frisco. The other whammy was the new live album by SBM’s guitarist, Lance Lopez. In addition to Lopez, the band consists of Fabrizio Grossi (bass/producer/engineer/wordsmith), and Kenny Aronoff (drums). Grossi worked his artistry in his birthplace - Milan, Italy - before migrating to London, Canada, New York, and currently Los Angeles. 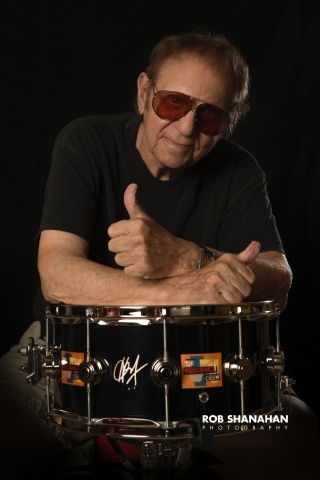 Aronoff (drums) has a resume that spans four decades and reads like a “Who’s Who” of roots rock legends, including John Mellencamp, John Fogerty, Eric Clapton, Jack White, Billy Gibbons, B.B. King, Bonnie Raitt, and Dr. John. 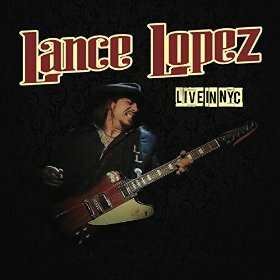 Texan Lance Lopez (guitar/vocals) accrued at least one lifetime of experience before he was out of high school while playing bars in Louisiana and Florida. College came in the form of tours with R&B legend Johnny Taylor and blues masters Lucky Peterson and Bobby Blue Bland. The next step came when Lance Lopez contacted Grossi about working on the Texas guitar whiz’s new solo project. 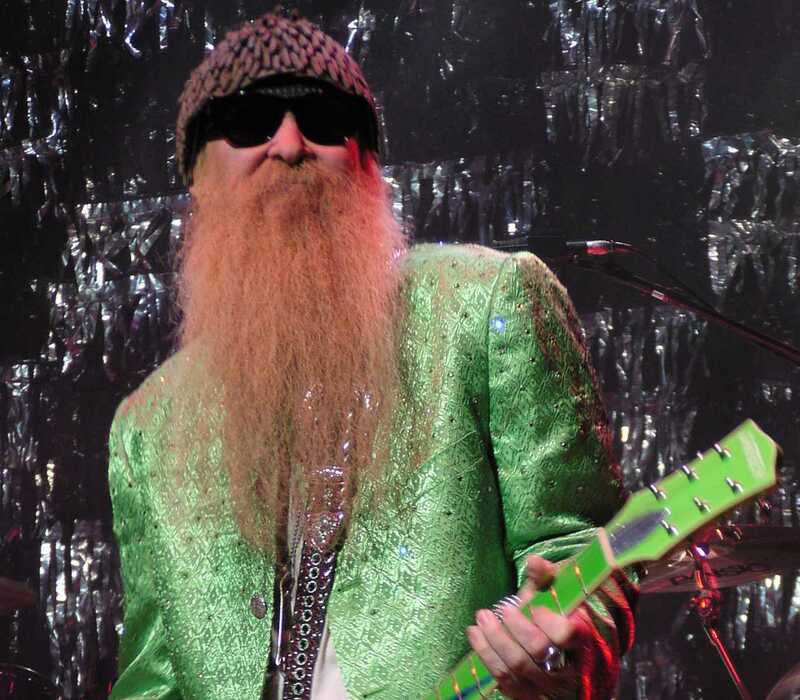 While they were recording, Grossi got a call from Billy Gibbons, whom he had met on a Los Angeles session. The ZZ Top guitarist had known Lopez as a young blues prodigy, and strongly suggested Grossi and Lopez join forces. It was the Reverend Billy G’s blessing that helped birth Supersonic Blues Machine, and a stronger imprimatur for a nascent blues-rock project would be hard to find. The first tune recorded for the Supersonic Blues Machine project was “Running Whiskey,” written by Gibbons, Grossi, and Tal Wilkenfeld. It features Gibbons on guitar and vocals and helped forge the sound of this new blues-rock supergroup. “It had the twist on the blues that infuses all the other songs on the record,” says Grossi. The guest guitarists on Supersonic Blues Machine’s debut West of Flushing, South of Frisco are not a random selection of famous names, but more like members of an extended family. “I have worked on projects with Warren Haynes [guest and co-writer on ‘Remedy’], and when he tours anywhere near Dallas, he will always have Lance sit in,” Grossi explains. Lopez and Chris Duarte (“That’s My Way”) have been friends for years, and the SBM guitarist grew up with guest Eric Gales (“Nightmares and Dreams”). Walter Trout (“Can’t Take It No More”) is yet another member of this blues fraternity who, despite battling health issues, was anxious to contribute to the project. Finally, Grossi describes Robben Ford (“Let’s Call It a Day”) as the “classiest guy” he knows. “All these people light up the room when they walk in,” he says.